Nice! T-Rex is stomping on a tiny woman on this onesie, and both participants look super-stylish. This is a great thing for a baby to wear when you are showing the baby to someone for the first time. So classy! 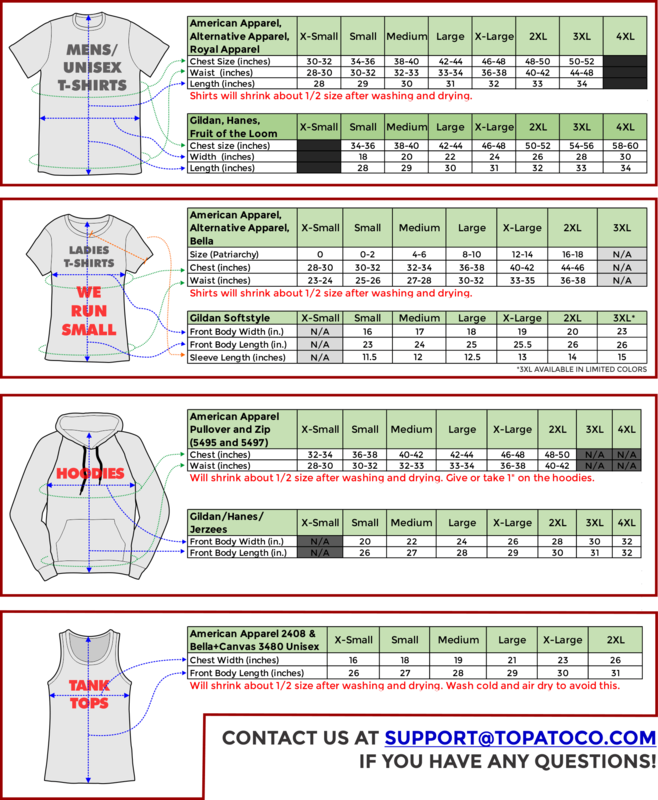 Shirt Info: Printed on Yellow American Apparel Baby Onesie Click this sentence to see the size chart!